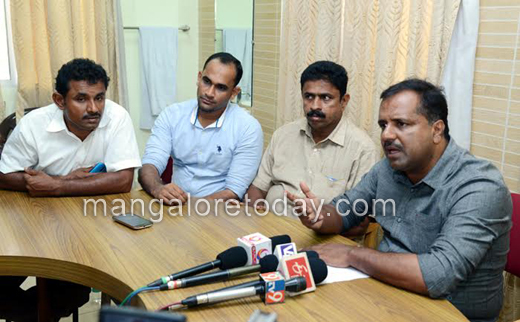 Mangaluru Mar 7, 2016: Accident Insurance Scheme “Pradhan Manthri Santhvana Harish Yojane” will be launched on March 8, said State Health Minister UT Khader. 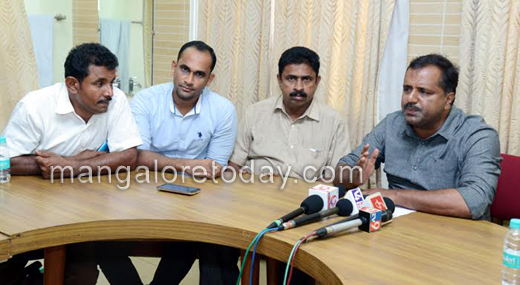 Speaking to the Press at Circuit House on Monday Mar 7th, he said that this scheme will be named after Harish who recently died in an accident and declared his wish to donate his organ before he breathed his last. He also said that people are afraid to take the one who meets with an accident to the hospital for two genuine reasons - to avoid the questioning of policemen and payment of the bills in the hospital counter. Hospital officials should admit the patients who meet with accidents, he said adding in case of negligence strict action will be taken. A unique software and a toll free number will be introduced to offer help for people during accidents, he added. Khader said, this scheme will be benefited by those who meet with accidents and that the government will provide compensation up to Rs. 25,000 within 48 hours of the patient getting admitted to hospital. The video shooters at this moment without rendering the helping hand must be fined.The recent Benagluru accident has shocked everyone seeing the video on What’s App. The government has to act on such incidents. Its great, He died being a Hero.Though struggling for life he has made an attempt to donate the vital organs to save others. This Yojane have to be made the good use by the accident victims. A good initiatve by our health minster. Awareness to public is must as they do not know about the new rule regarding accidents.